She appears in group photos. .Dot was the archetypal ‘stay at home and look after the aged parent‘ daughter, a role that seemed to suit her character. 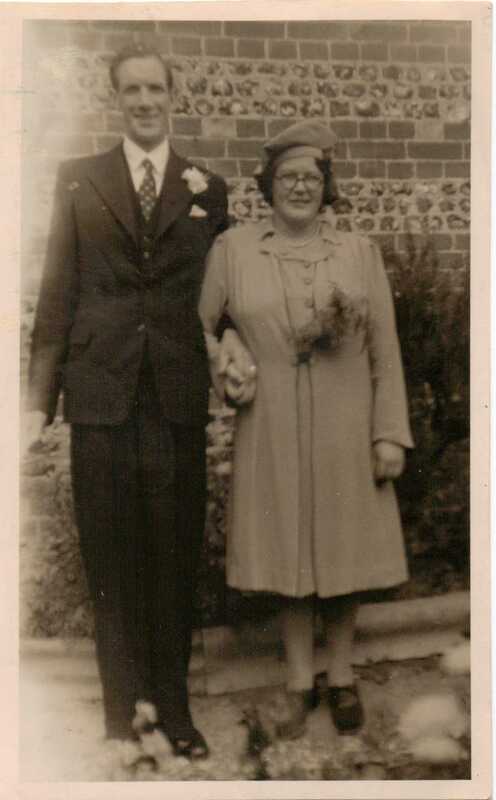 She married Alf Leach at Figheldean on 4th August 1947. 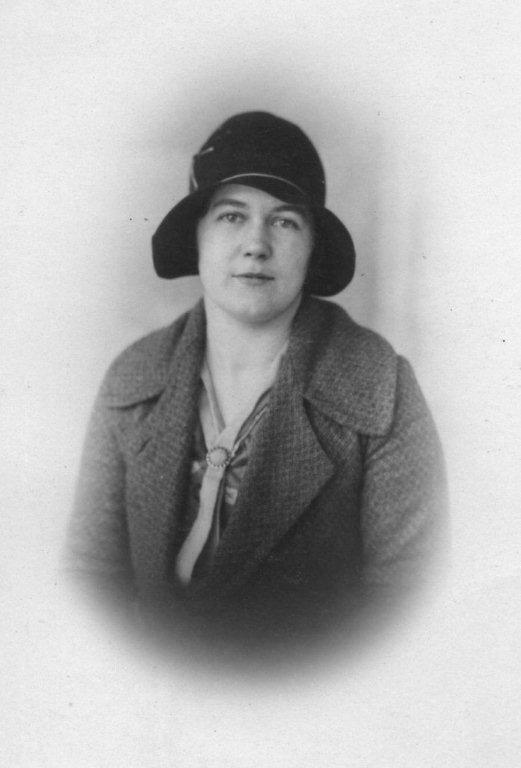 She had no natural children, but they adopted Elizabeth Mary Leach, the daughter of one of Alf’s relatives. The child had been born in 1949. 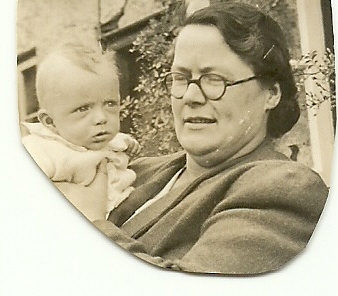 Dot was often around holding various nieces and nephews. The child in this case was (almost certainly) Jesse’s son Malcolm, who tragically died of TB not long afterwards.